In 1979, a year removed from Parallel Lines, their American breakthrough album which contained smashes like “Heart Of Glass” and “One Way Or Another”, Blondie was faced with following up that massive success. How did they do it? According to guitarist and co-songwriter Chris Stein, they used the blueprint of another huge record of the era for “Dreaming,” the lead-off single from Eat To The Beat. In that way, she imbues the refrain of “Dreaming is free” with potency and pathos well beyond the seeming simplicity of the phrase. 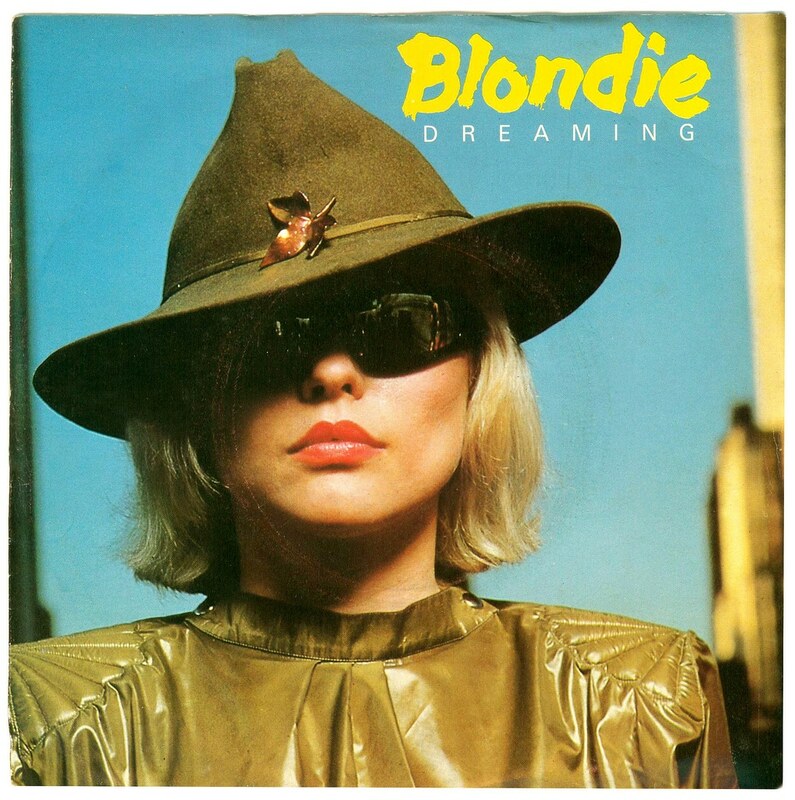 Blondie’s songs tend to be so much fun that’s it’s easy to overlook their depth and the craft behind them. Don’t make that mistake with “Dreaming,” or you might miss the hurting yet ultimately hopeful heart beating inside that pristine pop shell.